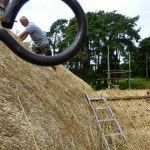 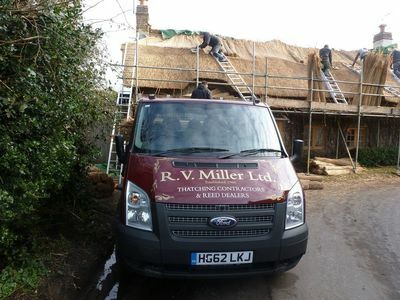 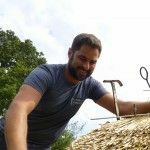 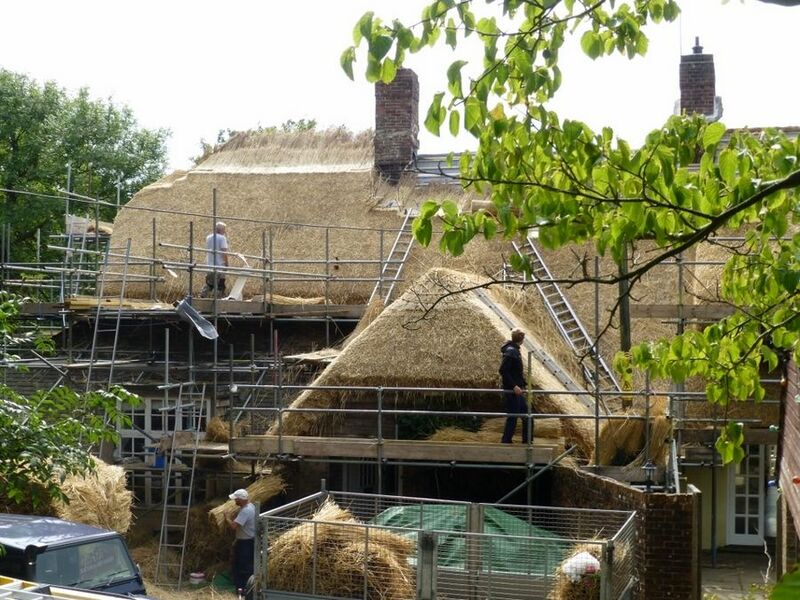 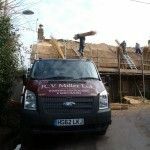 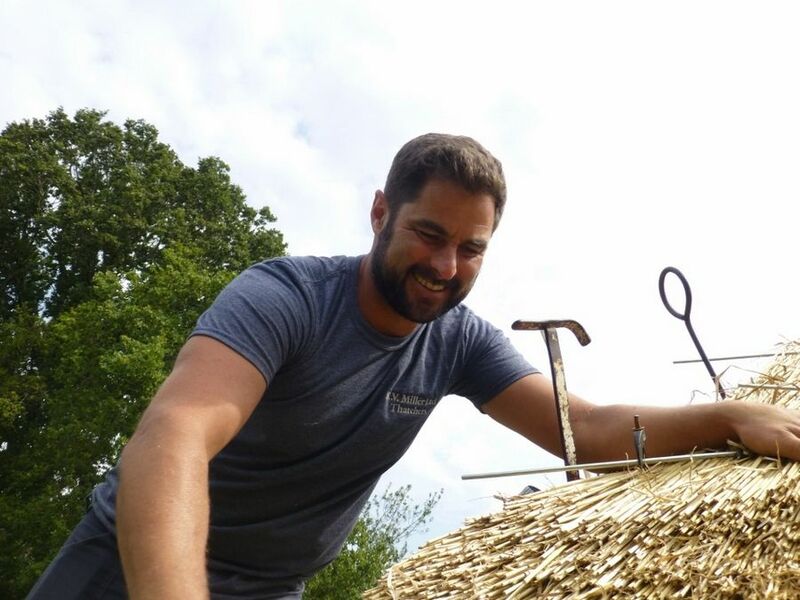 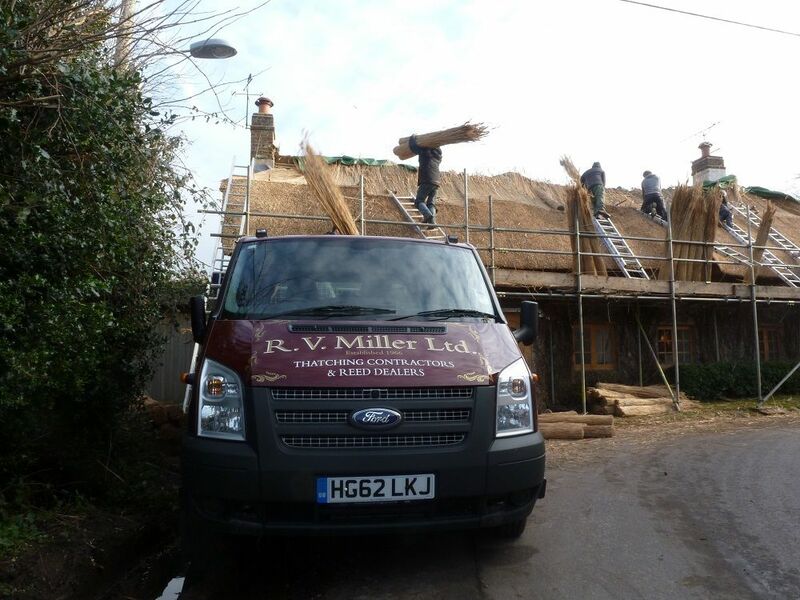 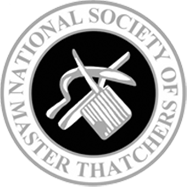 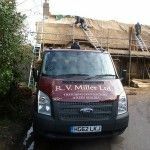 R V Miller Ltd can cater for all your thatched roof needs from the smallest garden project to the largest barn conversion. 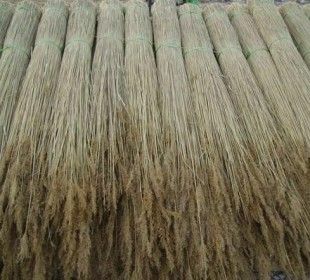 We use Wheat reed and Water reed. 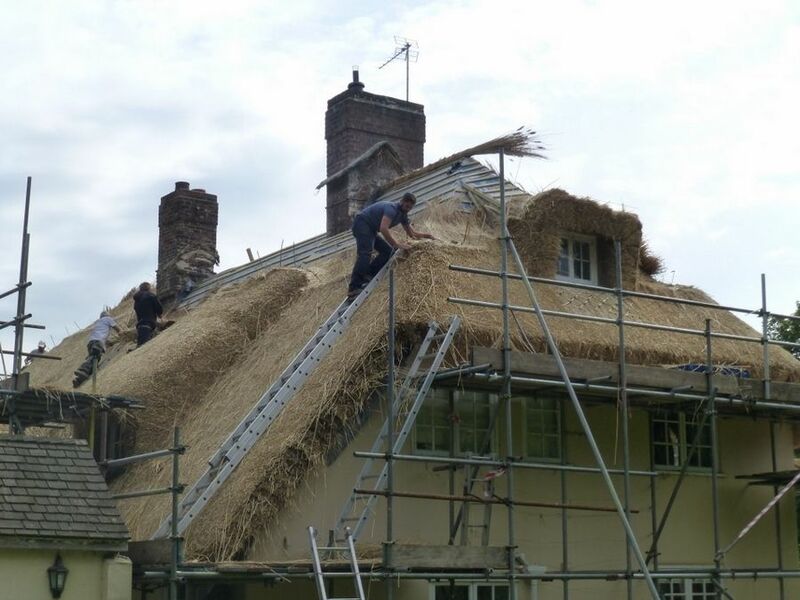 Water reed is the more durable material, there is little aesthetic difference between a roof thatched in wheat reed or water reed and at a glance it is hard to tell the difference. 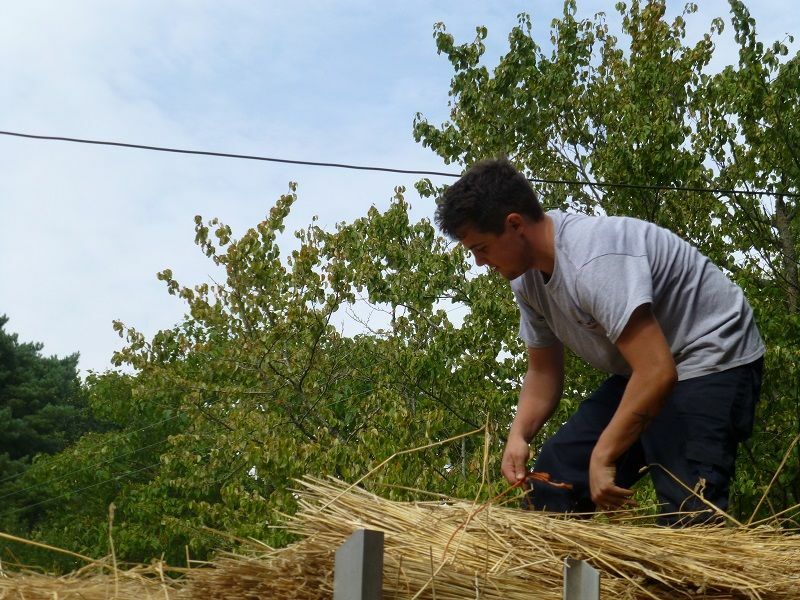 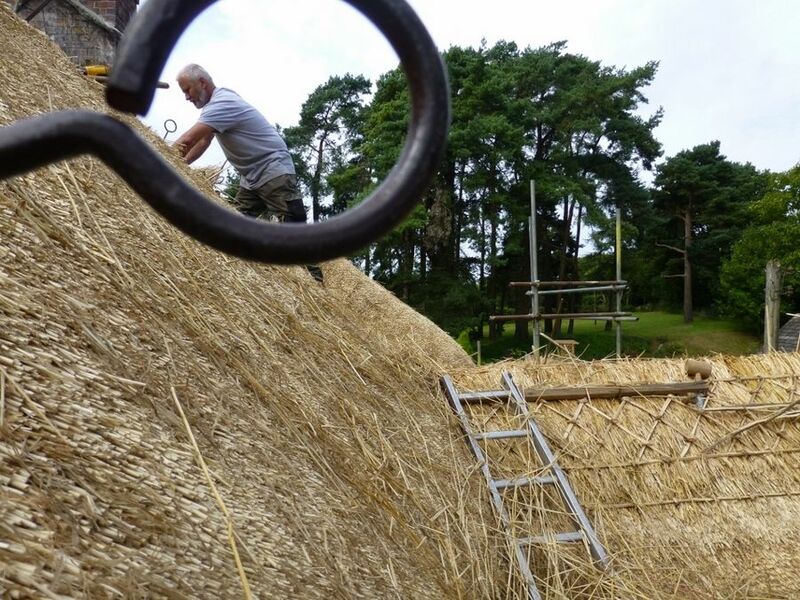 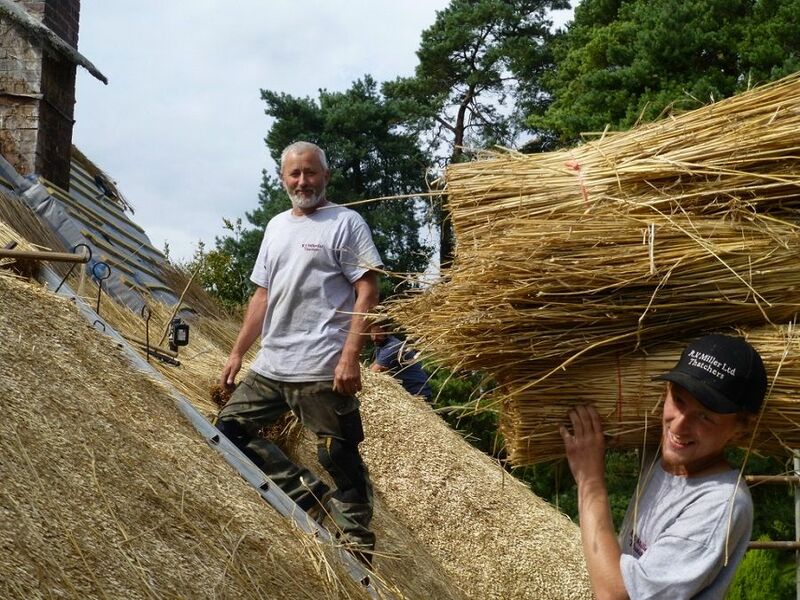 Water reed has been used on roofs for centuries and is hard wearing and durable. 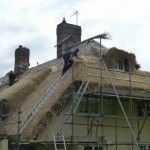 A roof thatched in water reed should last in excess of 25 years and with regular maintenance 45 years. 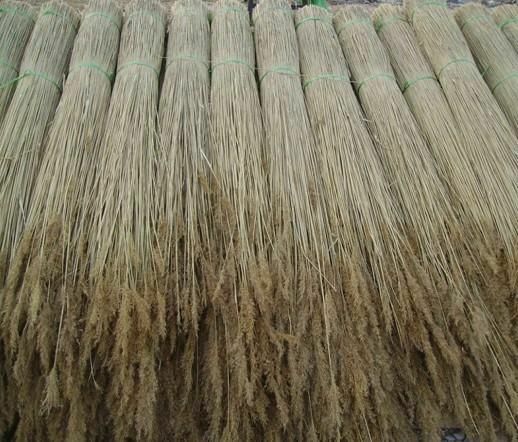 Today our water reed is imported from abroad: Turkey, Romania and Hungary. 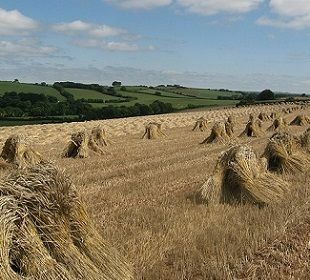 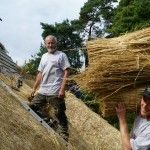 Wheat reed has been used on roofs for centuries too, though it is less hard wearing than water reed and rots more quickly. 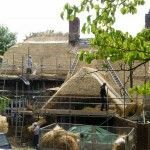 A roof thatched in wheat reed has a lifespan of 15 to 25 years. 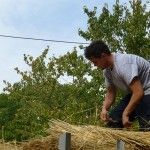 In reality there is little aesthetic difference between a roof thatched in wheat reed or water reed and at a glance it is hard to tell the difference.